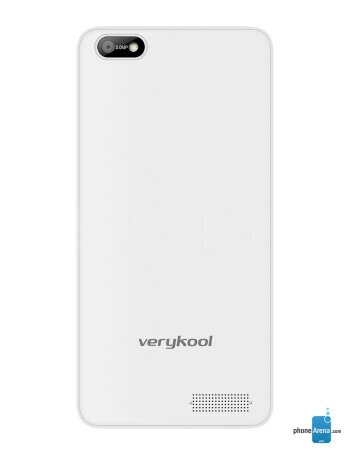 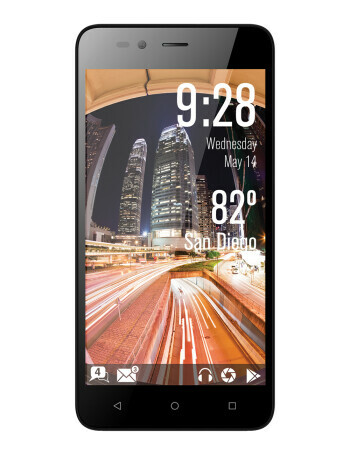 The Verykool Giant s5020 is a mid-range device with Android 5.1. 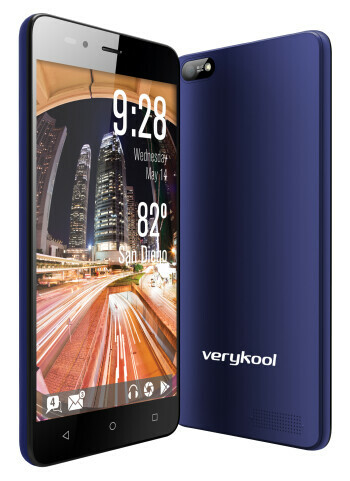 It features a 5" 480 x 854 px display, 1.3 GHz quad core CPU, 1 GB RAM, 8 GB ROM, microSD slot, 8 MP rear camera and a 5 MP front one for video calls. 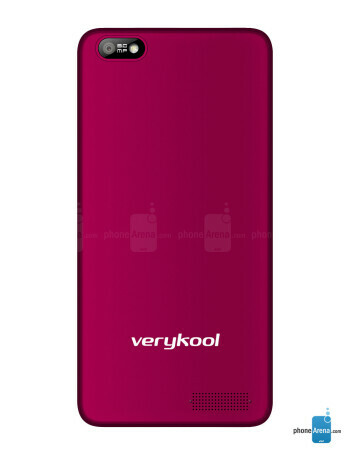 Dual SIM card support is also present on the device.